Northwest Christian Writers Association - Lynnette Bonner and Lesley Ann McDaniel - "Indie Pubishing"
Lynnette Bonner and Lesley Ann McDaniel - "Indie Pubishing"
Lesley and Lynnette will give an overview of the current state of affairs in publishing, speak to why Indie Publishing is taking off so rapidly, and address things authors need to know in order to make an informed decision on which path is best for them. Lynnette Bonner's BIO: Born and raised in Malawi, Africa. Lynnette Bonner spent the first years of her life reveling in warm equatorial sunshine and the late evening duets of cicadas and hyenas. The year she turned eight she was off to Rift Valley Academy, a boarding school in Kenya where she spent many joy-filled years, and graduated in 1990. During the time they lived in Idaho, while studying the history of their little town, Lynnette was inspired to begin her first historical romance, Rocky Mountain Oasis. 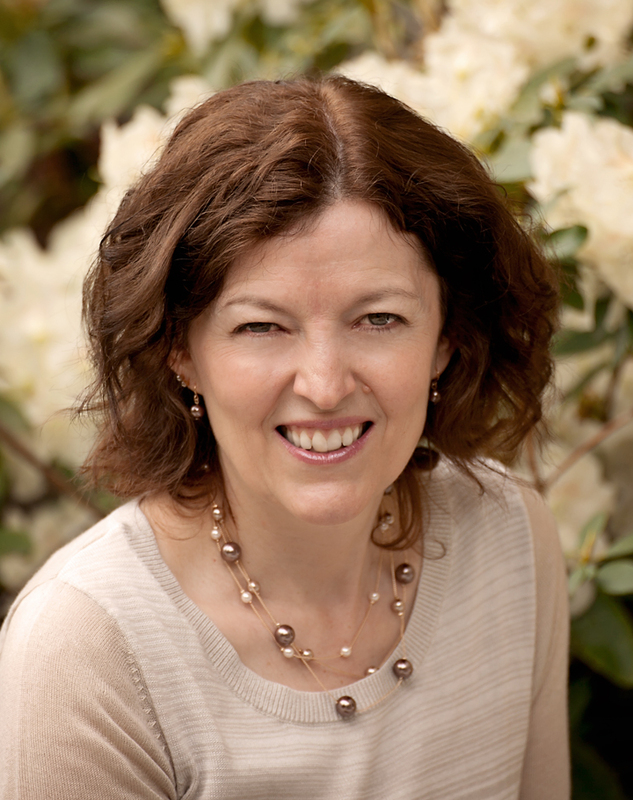 Lesley Ann McDaniel's BIO: Lesley Ann McDaniel is a lifelong lover of words and theatre. While earning a degree in acting, she fell in love with theatrical costuming, and pursued that as a career while nurturing her passion for writing on the side. 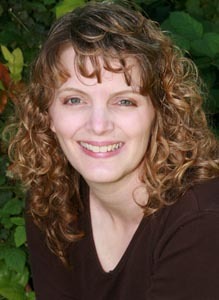 Through God’s guidance, she has shifted her focus to honing her skills as a writer of Women’s and Young Adult fiction. A native Montanan and a Big Sky girl at heart, Lesley now resides in the Seattle area.